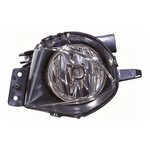 Replacement Front Fog Lamp unit to fit the BMW 3 Series (E90/91/92/93) [2005 to 2008] Saloon & Touring Models. (excludes M-Sport & M3). All items are aftermarket replacement OE style. 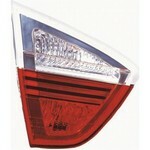 Replacement Rear Tail Light unit to fit the BMW 3 Series (E90/91/92/93) [2005 to 2008] Inner (Boot) All items are aftermarket replacement OE style. 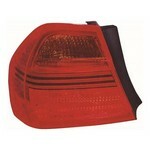 Replacement Rear Tail Light unit to fit the BMW 3 Series (E90/91/92/93) [2005 to 2008] Outer (Wing) Section All items are aftermarket replacement OE style.